A dining facility manager at the Mississippi National Guard Youth Challenge Academy could face up to 20 years in prison for allegedly stealing more than $100 thousand dollars’ worth of food from the facility. 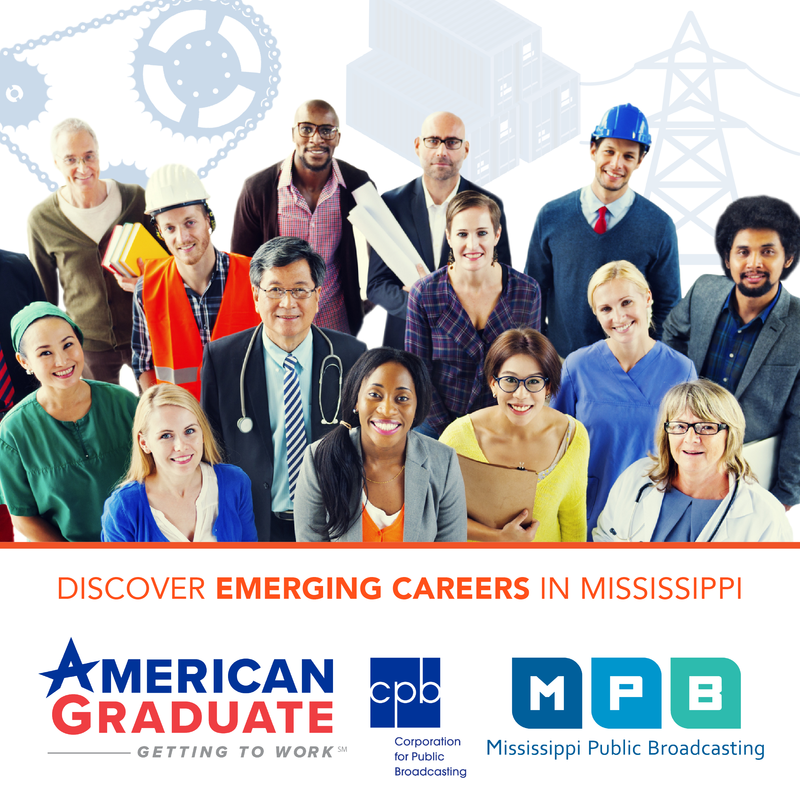 MPB's Lawayne Childrey reports. The Youth Challenge Academy at Camp Shelby is a program sponsored by the Mississippi National Guard to help at risk youth get their GED. 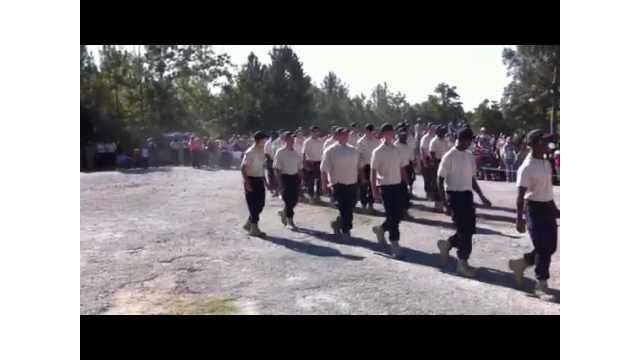 Since its inception in 1994 the boot camp style program has graduated more than seven thousand Mississippi teens. During a press conference yesterday, State Auditor Stacey Pickering joined military officials at the facility to announce the arrest of 50-year-old Jerry L. Howard, owner of Jerry's Seasoned Food, of Hattiesburg for his alleged involvement in stealing food from the program. "We've made the arrest now this case will be presented to the Grand Jury through the D.A. 's office. And that's when you can see additional charges come forward besides just grand larceny. Tax issues could come up, those kind of factors especially on the business. Then you got other individuals who may come up during the prosecution. So this case is not over as far as what the final outcome is going to be by any stretch of the imagination." The National Guard launched the investigation after noticing that food ordered for the academy was not being served. Major General Augustus Collins said investigators later found the items at Howard's home and restaurant. "You wonder why someone who has a good job would try to take advantage of the system. We're not really sure how long he's been doing it but it’s a period of years. But he continues to take food items, order food items that was not authorized one. And then take those items to his restaurant and then serve them to his customers as if he was purchasing them himself." While Howard was helping himself, General Collins says he was actually taking much needed supplies and other items from the students who need them most. "I mean because the money that's being used to purchase the food that should not be purchased is taking away from the program. We're just glad we were able to find it and now I think we have the fail safes in place where it doesn't happen again." The Mississippi Challenge Academy graduates about 500 students each year. Lawayne Childrey, MPB News.